Come along to the first in a Summer Series of talks on Spirituality. $10. 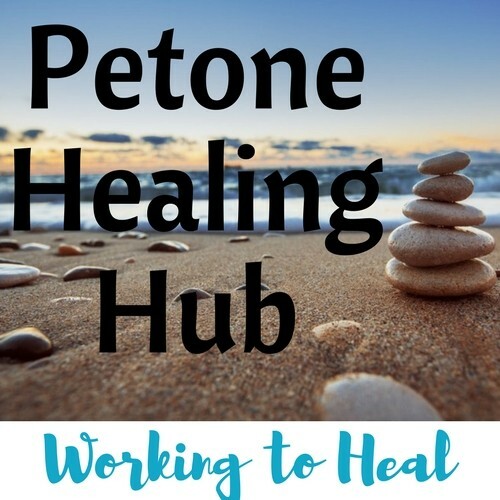 Facilitated by Hayley White of Petone Healing Hub. An opportunity to talk with other like-minded people in a safe and nurturing environment. There will be a guided meditation, and a discussion around spirituality and what it means to us. A question and answer session about anything to do with spirituality. Guidance on Ascension. This is suitable for those who are curious about spirituality, those who are on their own journey and also those who would like to share their experiences. Perhaps you sense a calling? All are welcome for a wonderful uplifting experience. Namaste, Hayley.